The shop adds digital business to portfolio after being named creative agency of record in November 2018. The Martin Agency is to look after Buffalo Wild Wings’ digital business following a successful relationship as creative AOR. The shop will be responsible for the brand’s full suite of digital properties across both paid and owned channels inclusive of paid social, paid digital, email marketing and website content. 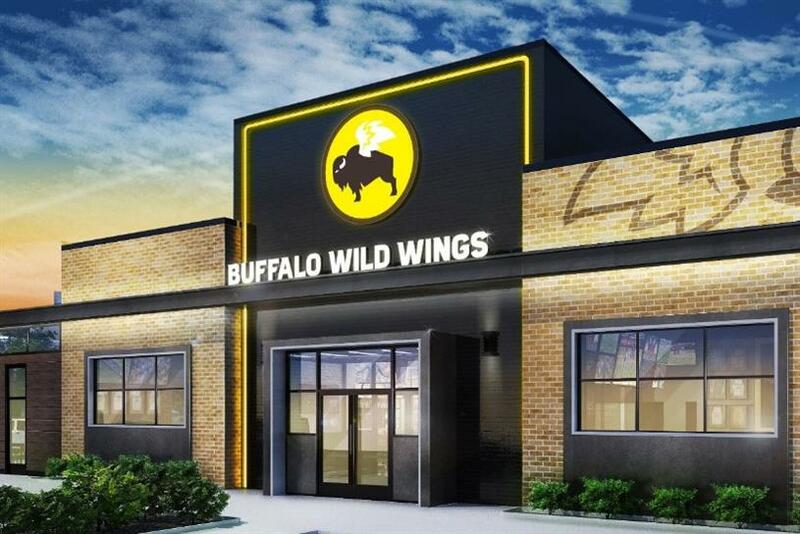 "We hungrily went after this business because BWW is a kindred spirit," said Taylor Grimes, VP/group director, communications strategy at The Martin Agency. "We both believe breakthrough is a business necessity and creating impact isn’t the job of one channel over another. It’s about everything working together to fight a common enemy: domestication." Seth Freeman, CMO Buffalo Wild Wings, added: "We’re excited to expand our relationship with The Martin Agency. They have continuously demonstrated an ability to think beyond just creative and push us as we consider what’s possible in every channel. "Their digital thinking and approach to consumer targeting across digital display, our Blazin’ Rewards loyalty program, and our website adds a deeper layer of effectiveness and storytelling to the brand campaign."